Welcome back! You'll be automatically logged in every time you use this device. 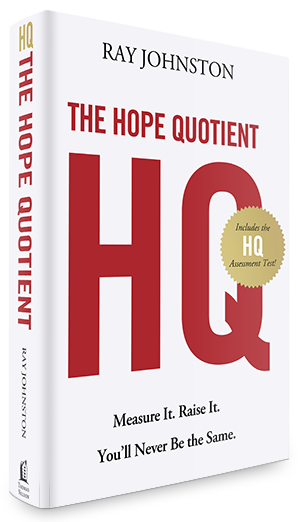 When discouragement, bitterness, resentment and anxiety enter, hope exits every time. This chapter is designed to help everyone in your church let go of the things that are wrecking their inner life and destroying their relationships.